What’s the best part of the potato? Is it the great-tasting, rich skin? Or perhaps the soft, hearty, flavorful center? 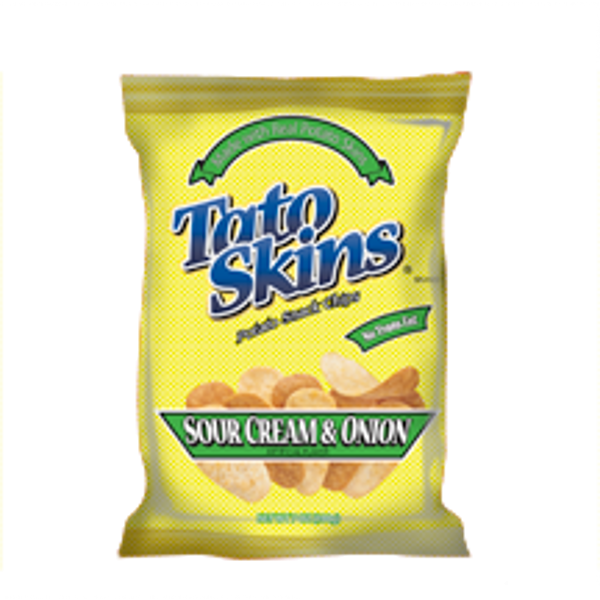 We can’t decide either, so we use them both in our Tato Skins® chips. 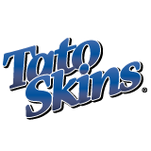 Leave those little oily broken-up snack chips in your grocer’s snack aisle and instead offer a big bowl of Tato Skins® at your next gathering. You will have a bona-fide hit on your hands. 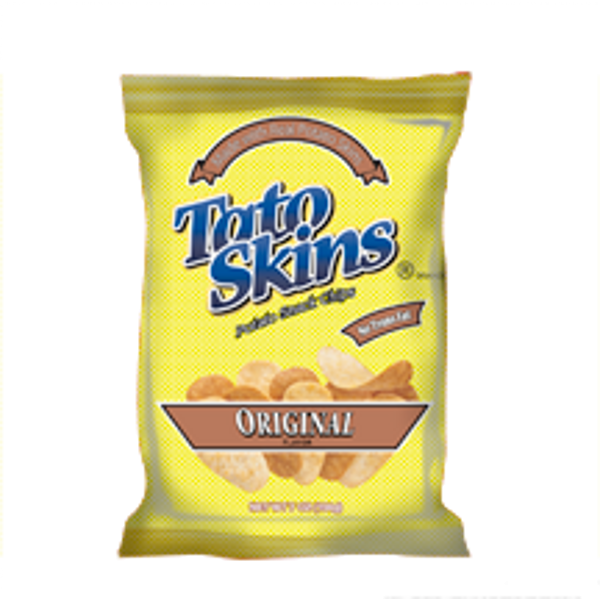 The secret to the popularity of these thick, crunchy chips is using real potato skins and the finest potatoes. One bite and your family members and guests will realize that you have an oasis of potato chip paradise right in front of them. What they noticed during that time was a perceived void in the marketplace. As a result, the brothers decided to develop their own snack brand by creating a kettle-cooked chip that was thicker than traditional varieties. So, in 1983, Bob’s Texas Style Potato Chips was born. After only three years, the chips became so popular with consumers that the brothers sold the business to a partner, moved to Arizona and launched the Poore Brothers brand. Starting with only a single kettle and one delivery truck, they relied on sampling and word-of-mouth advertising to grow the business.e strategy paid off and, in 1996, the company went public with the help of a private investment group. Soon after the IPO, acquisitions started when Bob’s Texas Style Potato Chips was bought back in 1998. A Bluffton, Indiana, facility – the location where T.G.I. Friday’s snack foods are produced – was acquired in 1999, and the Boulder Canyon brand was purchased in 2000.